Good design is essential for creating sustainable, inclusive, healthy and beautiful places, but can we actually measure ‘good design’? And if so, how should this influence how we design places? The Office of the Victorian Government Architect brings us a fast-paced MTalks panel discussion exploring the tangible and intangible benefits of good design for health, education, public spaces, transport and neighbourhoods. 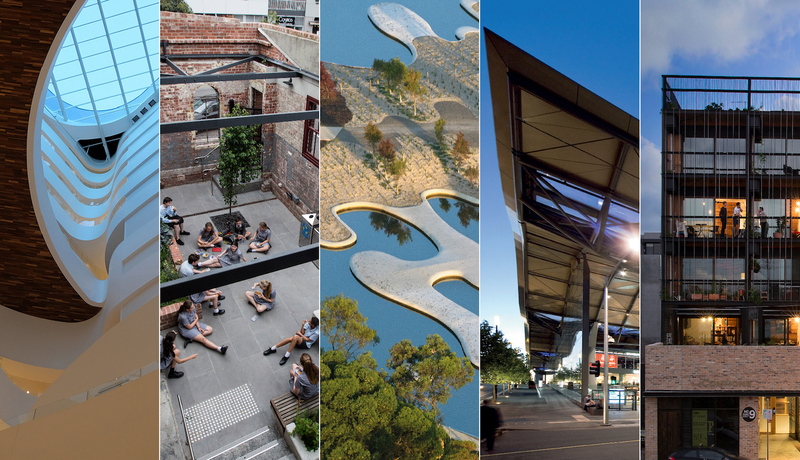 For each of these themes, a design champion in government-led projects and a design expert from the Office of the Victorian Government Architect’s Victorian Design Review Panel will respond to these burning questions. Jill Garner, Victorian Government Architect, and Andrew Mackenzie, from City Lab, will lead the conversation, and curtail any runaways or over-timers, while the following luminaries of the built-form sphere will present their cases. For health: Stefano Scalzo, Victorian Health and Human Services Building Authority; Paul Katsieris, of firm Katsieris Origami; and Sophie Patitsas, Office of Victorian Government Architect. For education: Richard Leonard from practice Hayball; and Kerstin Thompson of Kerstin Thompson Architects. For public spaces: Adam Nitschke from Parks Victoria; Kirsten Bauer of Aspect Studios; and Bronwen Hamilton, Office of Victorian Government Architect. For transport: Kate Hardwick of Melbourne Metro Rail Authority; and Cameron Ritter of Grimshaw Architects. For neighbourhoods: Dan Brady from Development Victoria; and Billie Giles-Corti from RMIT.